Finally, Discover How You Can Quickly and Easily, Create and Edit Professional Graphics Thru This Step-By-Step Video Course... Using Free Graphics Editing Software! We will be using https://www.tradebit.com, a freely distributed piece of software that is like a scaled down version of Adobe Photoshop. I’ve used other graphics editing software tools like GIMP, which are great, however I personally have enjoyed using https://www.tradebit.com. Youll be shown where to download https://www.tradebit.com, how to install it, and get it ready to be used. Creating catchy text headlines, sub-headlines, and understanding text mirroring will allow your text to catch someones eyes. Its the new trend of graphics, graphics that come to life. Ever wonder how people were able to create text that catches your eye or text that has a cool mirror effect? Well youll learn just that in this video. It’s a known fact that the human eye looks at arrows and other shapes. Similar to the road you drive on, we look for shapes to guide us to our location. Whether you operate a business or you’re at your job, learning how to create and use shapes effectively can help you achieve your goal. In this video, youll learn how easy it is to do just that. Would you like to remove the background of a picture and replace it with something else? Imagine that you’re standing in front of a store. You really like the picture of yourself, but you want to remove the store. In this video, you’ll learn how to do that easily using https://www.tradebit.com’s editing software. 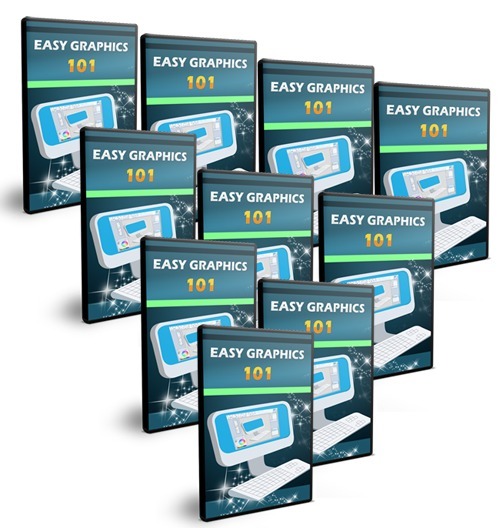 Easy Graphics 101 (with Resell Rights) graphics;easy graphics 101 242333477 20.97 resellrightsvideos Fresh Download Available!